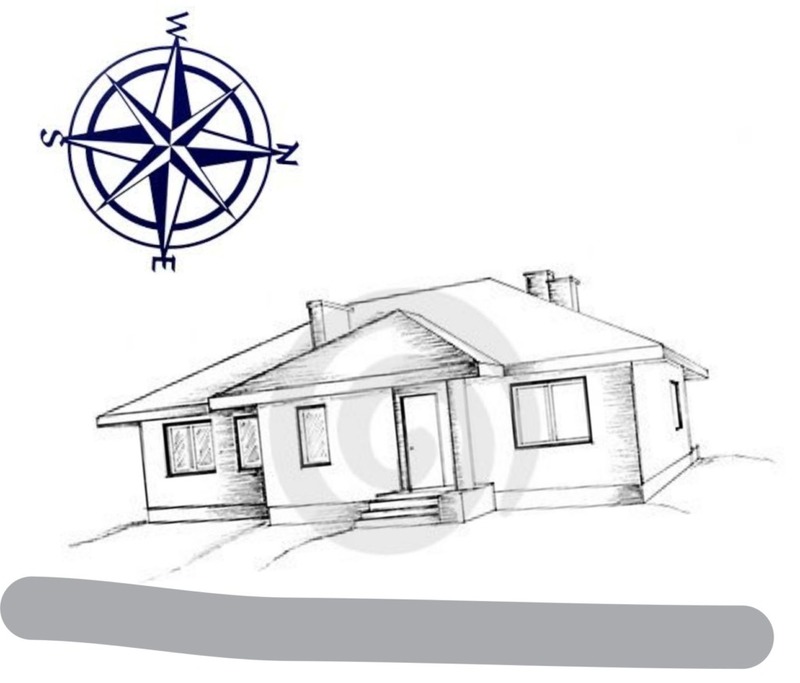 Direction East is one of the most auspicious direction according to the vastu. Sunrises from the east, and hence it brings powerful positive energy to the house or plot facing east. As a result, East facing House / Plots are sold very quickly and therefore are always in demand. The Entire family will get the benefit of the house facing east. It brings progress, tranquility, harmony & also the good fortune to all members. Leave more open space towards the east along with the north while making a construction. The Main gate towards the center of the east or northeast part of the plot is very auspicious. Provide an underground water body in the northeast part of the plot to have a stronger water element properties. Provide a slope toward the northeast direction of the plot. Make a lower boundary wall at the north as well as the east side of the plot. Make a higher boundary wall at the south and west side of the plot. Avoid plot with T junction from any side. Most noteworthy, T junction plots are avoided by most of all vastu believers. Avoid veedhi shoola projecting to the south-east corner of the plot. Do not plant tall tree towards the east which will obstruct the morning beneficial sunrays. Do not buy any property attached to your plot towards the south or west direction. Buying a property attached to your plot towards the north adds more value to your property and hence brings more prosperity. Make sure that the internal arrangement during the construction period is made according to the Vastu guidelines. In case of an apartment or flat, place five elements as per Vastu directions. Enhance the East facing house by placing a copper door pyramid under the entrance plate. Enhance the East facing house by placing a vastu kalasha in the northeast to enhance peaceful vibrations in the house. Improve education luck of child by keeping study crystals in the northeast zone of the house. Purify home once a week with mountain salt twice a week for fresh energetic vibrations. For septic tank at east use vastu pyramid strips around the tank to cut off the vastu defect. Missing east zone or slope towards the west can be corrected by installing copper sun with Surya yantra on the east wall of the house. An extended east causes cut in the northeast which is very inauspicious. Use the Vastu extension frame, vastu zinc helix to rectify the mistake. Vastu shastra tips for east facing Plot, east facing house, east facing house vastu, vastu for east facing house, house facing east, vastu east facing house, east facing home, east facing, east facing houses, east facing house designs, east facing house plans, east facing floor plans, kitchen in east vastu.